"The Trinity is one simultaneous and harmonious act by which the Persons are who they are, and they are who they are only in the one act of being interrelated." 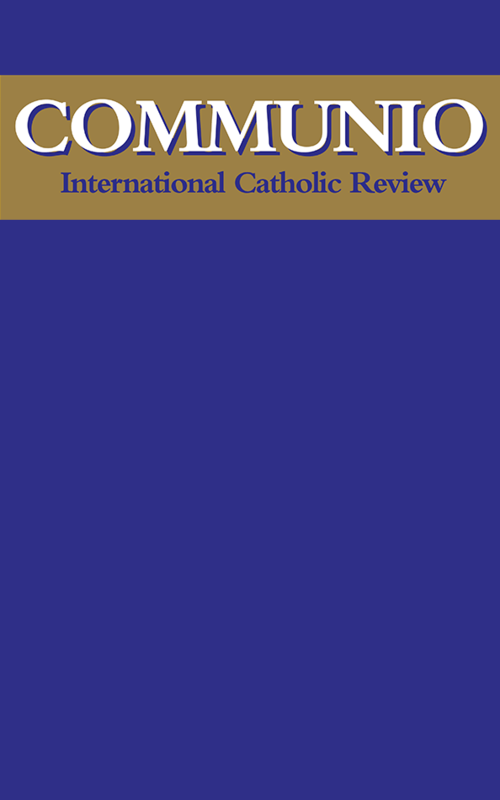 On 29 June 1995, Pope John Paul II requested in a homily, in the presence of the Ecumenical Patriarch Bartholomew I, that a clarification be made concerning the filioque as found in the Latin Creed so as to "highlight its full harmony with what the Ecumenical Council of Constantinople of 381 confesses in its Creed." In response to the pope's request, the Pontifical Council for the Promotion of Christian Unity published, on 13 September 1995, a document entitled The Greek and Latin Traditions Regarding the Procession of the Holy Spirit.